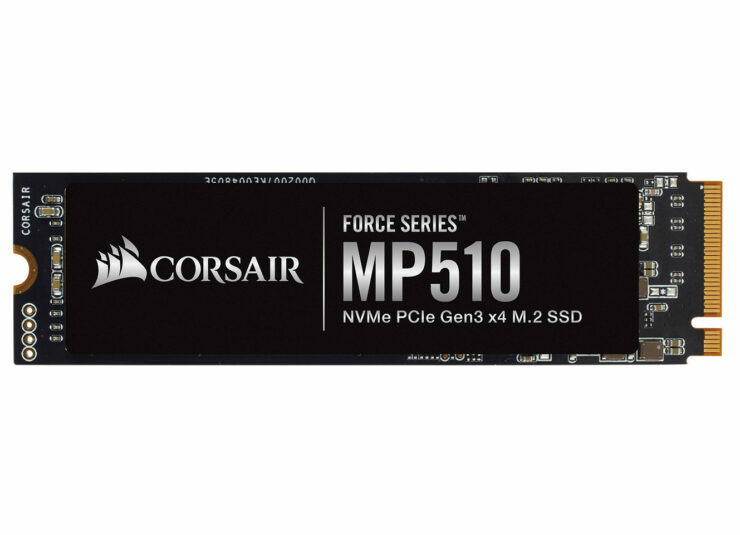 Corsair, one of the leading names in PC gaming peripherals and enthusiast components, today announced the Corsair Force Series MP510M.2 PCIe NVMe SSD, the latest and the fastest in its range of M.2 solid state drives. The drive delivers blazing fast sequential read speeds up to 3,480MB/sec, and sequential write speeds up to 3,000 MB/s, making it the highest end and best performing SSD out of Corsair yet. 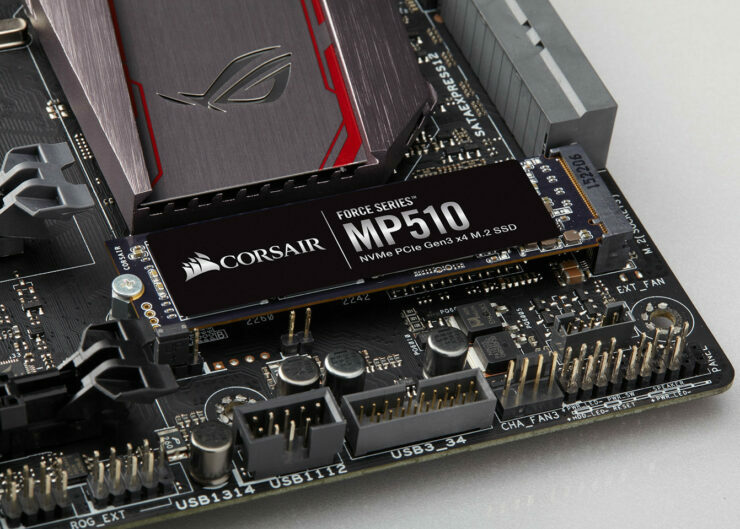 Available in 240 GB, 480 GB, 960 GB, and 1920 GB capacities, the MP510 offers extreme storage performance in the ultra-compact and simple M.2 2280 form factor, fitting directly into a motherboard or notebook. 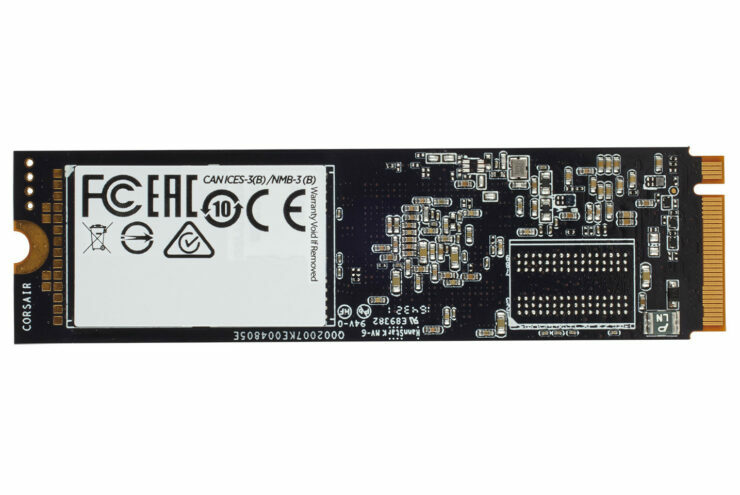 Utilizing the ultra high-speed NVMe PCIe Gen3 x4 M.2 interface for maximum bandwidth. Loading everything from large video and image files to games, applications or the operating system faster than ever before, the MP510 supercharges your system’s performance, whatever you’re doing. 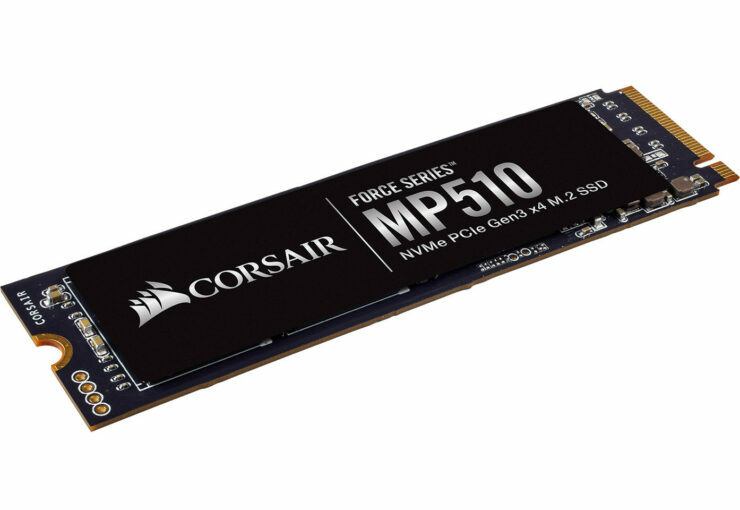 Corsair has the drive available on their webstorefor the price of $69 for the 240GB, $129 for the 480GB and $239 for the 960GB with the 1920GB (Or 2TB) model coming in at a whooping $474, it should be arriving at other retailers soon, and will be a great option for those looking to try something high performance but wanting to save some money over the Samsung options, as many others are crowding the space in the high tier NVMe SSD market.